Summer is here in full force and half the year has already zoomed by. 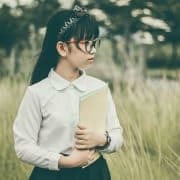 Our team at Papandreas Orthodontics researched some fun facts about our country’s most celebrated holiday which hallmarks our independence as a nation. 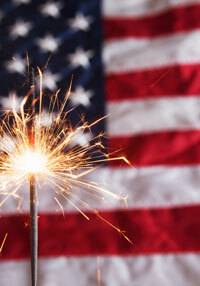 Did you know the Fourth of July or Independence Day, has only been a federal holiday in the United States since 1941? However, the tradition of Independence Day celebrations goes back to the 18th century and the American Revolution (1775-83). July 4th has been celebrated as the birth of American independence, with celebrations ranging from fireworks, parades, and concerts to more casual family gatherings and barbecues. The first Independence Day celebration took place in Philadelphia on July 8, 1776, not July 4th. This was also the day that the Declaration of Independence was first read in public after people were summoned by the ringing of the Liberty Bell. Only John Hancock actually signed the Declaration of Independence on July 4, 1776. All the others signed later. Originally, the stars on the flag were arranged in a circle to denote the equality of all the colonies. Thomas Jefferson died on the 50th anniversary of the Declaration of Independence. So did John Adams who also signed the Declaration. According to one article, if Benjamin Franklin had had his way, the turkey would have been the animal on the flag instead of the bald eagle. Only 2.5 million people lived in the US in 1776, about 314 million live here now. We hope you enjoyed this 4th of July trivia. Share these fun 4th of July trivia ideas with your friends and family members to make your Independence Day celebration more meaningful. 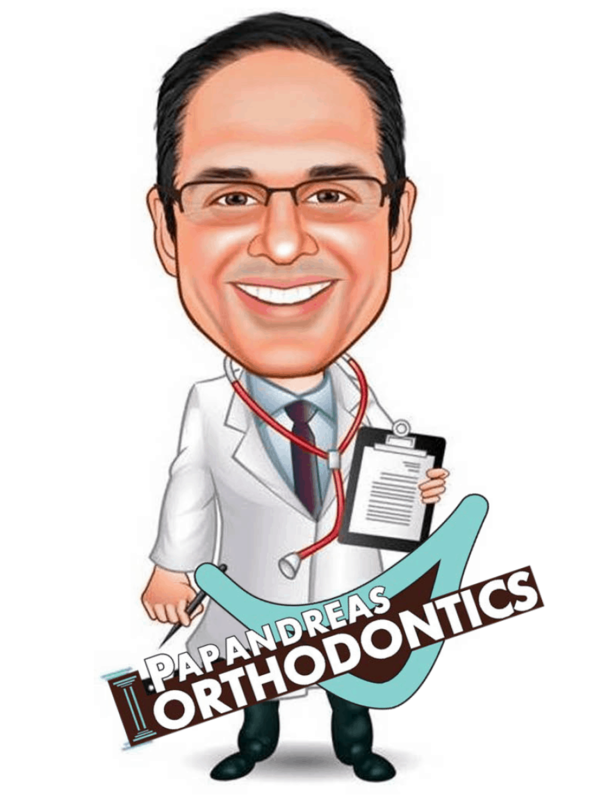 Happy Fourth of July from Papandreas Orthodontics! Are Your Teeth Sensitive to Hot or Cold? Find Out Why… Oral Piercing – Is it Worth It?